Monitoring the work of staff: where is the scope of freedom? High-class professionals increasingly want to choose where, when and how to work. Employers are happy to have such specialists in their teams. However, there comes the question is it worthwhile to use time tracking with screenshots monitor the work of personnel or give employees freedom? The researchers found that companies that allow employees to work remotely at least three times a month can increase annual profit growth by at least 10% compared to companies that do not practice this approach. And some firms with this policy in relation to their employees and link their success. But we are not talking about the fact that there is no control over the work of the staff at all, just employees can choose over which project and in what capacity they will work. Some large organizations claim that thanks to the remote work of employees they are working to increase productivity. A detailed study by LRN showed that firms where employees have a higher degree of freedom are 10 to 20 times more likely to overtake firms where workers have a low level of freedom. However, do not confuse this with permissiveness and lack of control over the work of staff. 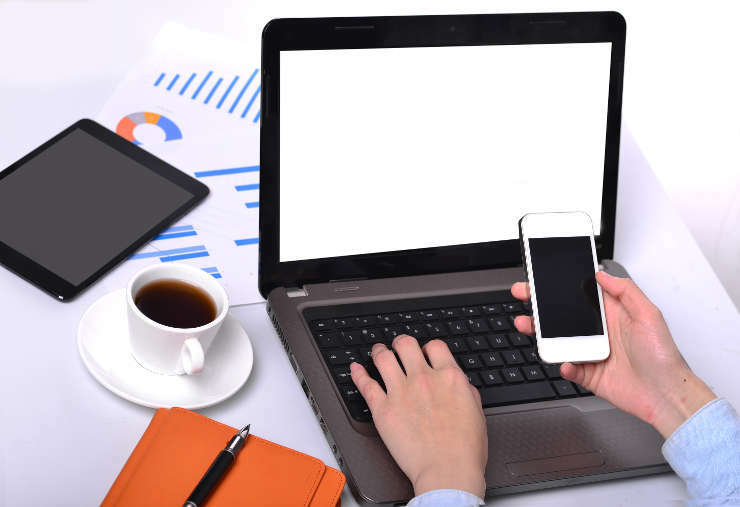 If your employees are able to do the job qualitatively and on time without being in the office, then you need to give him that opportunity, and time tracking with screenshots will not deliver in that case any problems. To bring the spirit of freedom to the collective, you need to go three steps. 1. Find out what kind of freedom your employees need, and try to act in accordance with their wishes. The needs of the staff are very much dependent on the nature of the company’s activities, on the services or goods it provides, on location and much more. You can find out their needs only by asking a direct question. Most often the employee is asked: the opportunity to work remotely, increase the paid vacation, choose a project, remuneration for outstanding contribution to the development of the project, determine his line manager, and make decisions about the path of professional development and growth. When people are serious, the manager will understand this in a personal conversation, hear and evaluate their requests and will not worry about monitoring the work of the staff. If the company is large, and the staff is too much to personally meet with everyone, conduct a few discussions with representatives of different departments. 2. Carefully study the tools for communicating remote employees. To determine which means your company will use, consult those who already have remote work experience. In addition, such tools will help the supervisor to monitor the work of staff. 3. Speak boldly about the freedom-loving orientation of your organization. Today, the possibility of working remotely for candidates on the labor market is a competitive advantage of the company. Such a brand, where there are pleasant nuances and flexibility in the company’s policy, attracts professionals more. If the rules of your company are really attractive to potential employees, be sure to tell them about it on the official page of the company and mention at the interview. Do not miss the opportunity – use this competitive advantage. Do not be afraid that the candidates mistakenly think that there is no control over the work of personnel in your company. Competent interviewing of the candidate will put everything in its place.